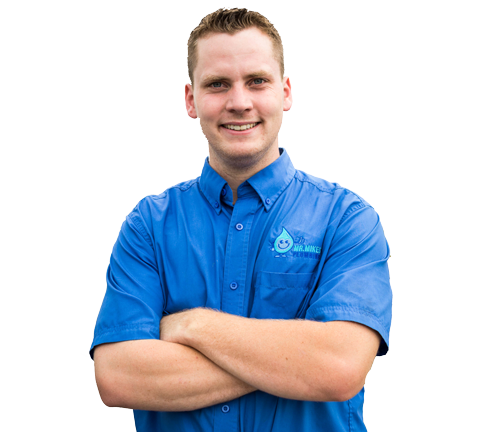 Looking For A Courteous Plumber In Calgary? Look No Further! 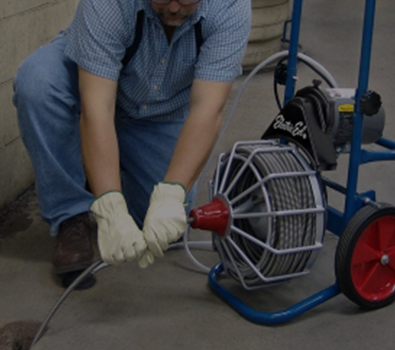 Repair or reline leaking, blocked, frozen or burst pipes. CCTV camera inspections. Same day plumbing in Calgary, Airdrie, Okotoks services as well as other Calgary surrounding communities. 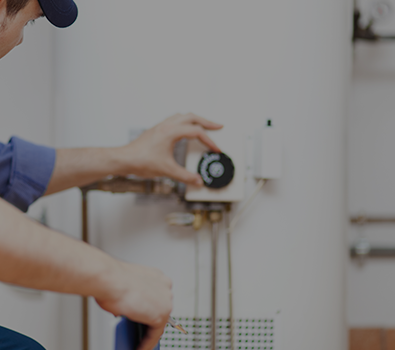 Repair, remove and install gas and electric hot water tanks and other systems. Any brand, any model. Don’t know who to call to service your furnace and or deal with your heating issues? Don’t go cold and call us to repair your furnace or do your important yearly furnace maintenance. Same day blocked drain cleaning Calgary wide. CCTV camera inspection. High pressure jetting with top of the line equipment. Our expert plumbers Calgary are onsite within an hour. 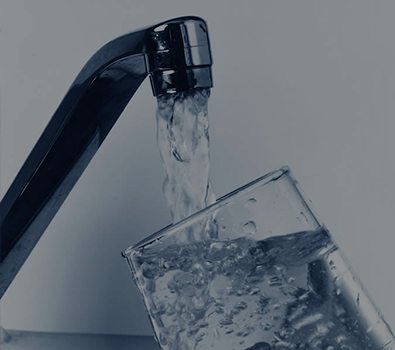 Does not your modernly being-in-process construction project needs professional plumbing services or for remodeling or to sort out office leakages that need to be found out and expertly handled? Mr. Mike's Plumbing Calgary team of professional plumbers got that gist and zeal to meet the requirements and deadlines. 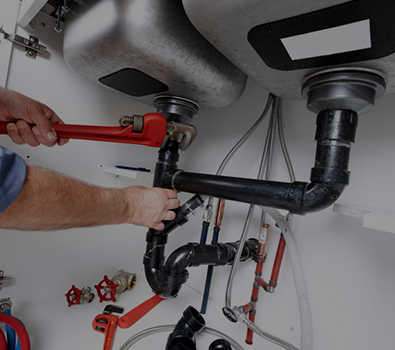 Our mechanical technicians can easily handle all type of domestic and commercial plumbing projects. In the Calgary area we are considered for expert pipe repair and installation services. We are licensed and insured. 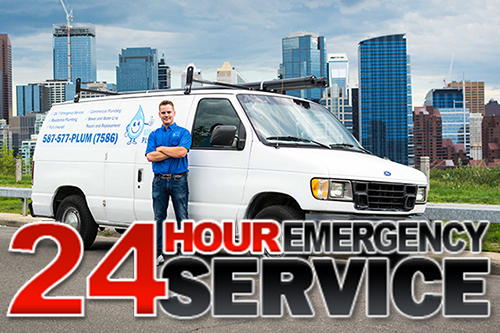 We process requests in accordance with your feasibility, we are available 24 hours-a-day, and our wireless monitored trucks can reach you within very short time. We have vast experience being the best in the town . 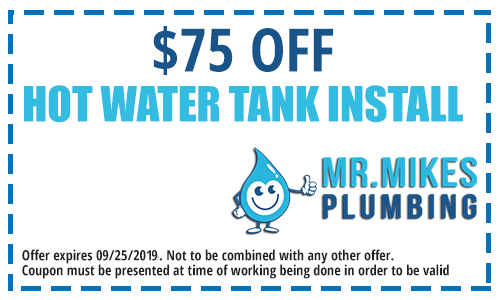 The properly educated, trained, skilled and uniformed professionals at Mr. Mike's Plumbing are always available to provide you with all type of services ranging from sink fixation to the installation of pipes for residential, commercial or even kitchen or bathroom remodeling purposes. 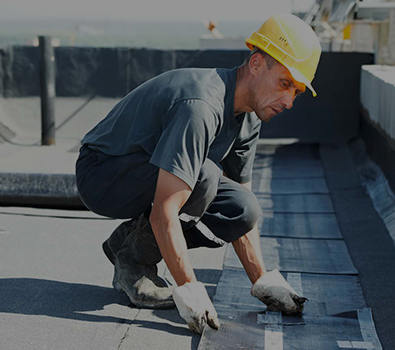 The well-directed professionals ensure lifetime safety while dealing the issue first time. However, the available-at-order service agreements are also available for the relevant aspirants. When you reach us you are ensured that your problem will be handled with proficiency and complete assurance. Our technologically advanced team never let you down in the middle of process but incorporates modern techniques to solve your problems. 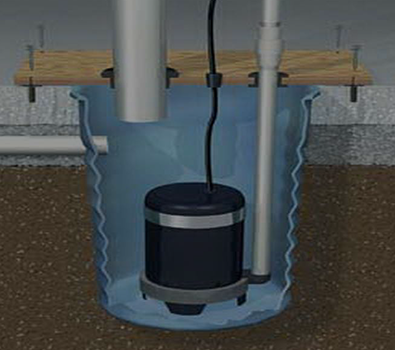 Be it simple sink installation or complex pipe clogging removal our team delivers the best. 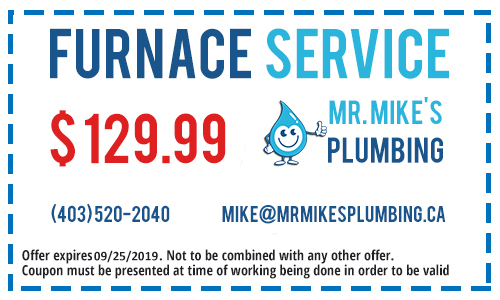 Not only do the plumbers at Mr. Mike’s Plumbing Calgary help you efficiently solve all your plumbing issues as they come up but we can also help you maintain your plumbing system. 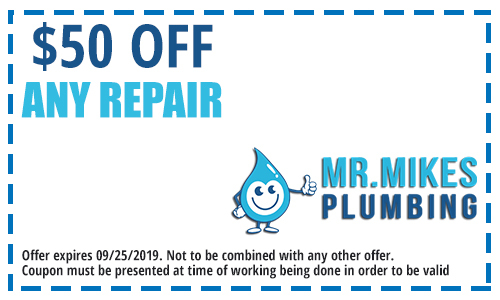 Proper plumbing maintenance is equally as important and can prevent future problems and save you money in the long run. Don’t skip out on this important step of caring for your home. 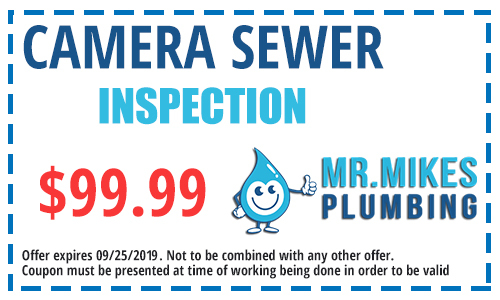 Ask our plumbers at time of service for a free plumbing inspection with any repair to help you spot maintenance items before they become a problem that will cost you a large amount in the future. 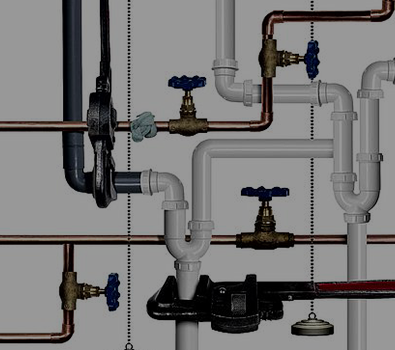 If you own a commercial establishment, whether it is an office, a showroom, a restaurant, a boutique or a warehouse, Mr. Mike's Plumbing commercial Calgary plumbers, can meet your plumbing needs perfectly. 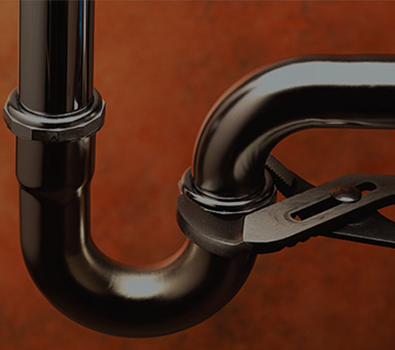 We perform inspections of your plumbing system and carry out necessary maintenance works that prevent any unforeseen damage that may come from leaking pipes or blocked drains. Need more informations about our plumbing services?